The Wadsworth School District has announced that classes will be cancelled on Tuesday January 22nd because of the cold wind chill readings expected in the morning hours. 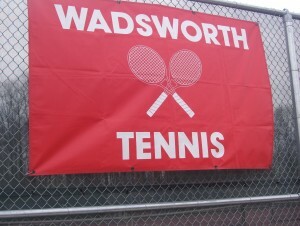 Sporting events on Tuesday involving Wadsworth High School teams have also been cancelled. They include Boys basketball games at Ellet High School in Akron involving the Freshman, JV and Varsity teams. Plus the Wadsworth Freshman Girls game to be played at Brecksville-Broadview High School. Those games have not been re-scheduled at this time.